The move comes as the United States and other Western powers continue to heap sanctions on Iran for its nuclear program, which they believe is aimed at developing atomic weapons and Tehran says is for peaceful energy purposes. Ex-Im said the loan is the largest in its history to the UAE and also represents the first new nuclear power plant it has helped finance since the late 1990s. At the end of the 2011 budget year, Ex-Im had about $3.7 billion of credit exposure in the UAE. 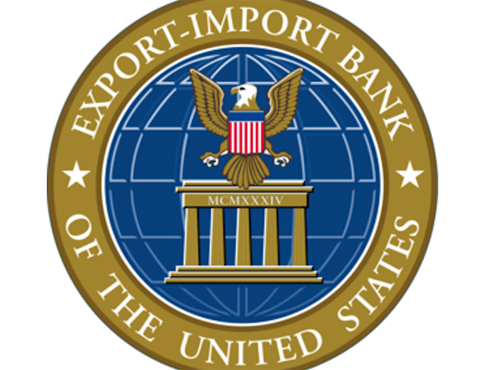 The Export-Import Bank, which provides loans to foreign companies to bolster U.S. exports, has come under criticism from free-market advocates who accuse it of corporate cronyism and distorting markets. As previously reported by the Free Beacon, the Export-Import Bank approved a multi-million dollar federal loan guarantee to benefit a mostly foreign-based wind-energy outfit. Just days after the loan guarantee was approved in August, the company pink-slipped more than 200 American workers. This entry was posted in Politics and tagged Cronyism, Ex-Im Bank, Loan. Bookmark the permalink.